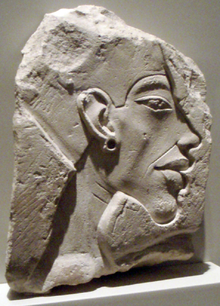 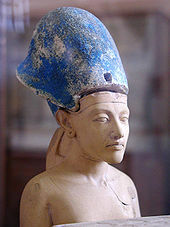 Akhenaten (/ˌækəˈnɑːtən/; also spelled Echnaton, Akhenaton, Ikhnaton, and Khuenaten; meaning "Effective for Aten"), known before the fifth year of his reign as Amenhotep IV (sometimes given its Greek form, Amenophis IV, and meaning "Amun Is Satisfied"), was an ancient Egyptian pharaoh of the 18th Dynasty who ruled for 17 years and died perhaps in 1336 BC or 1334 BC. 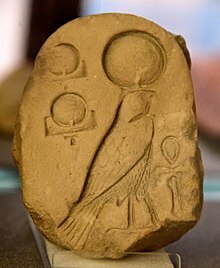 He is noted for abandoning traditional Egyptian polytheism and introducing worship centered on the Aten, which is sometimes described as monolatristic, henotheistic, or even quasi-monotheistic. 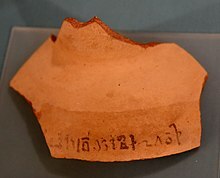 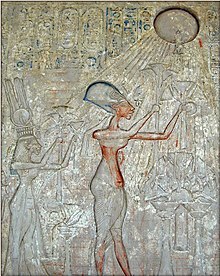 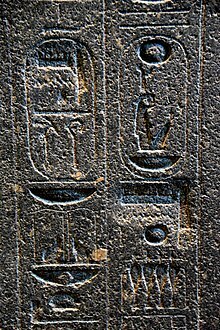 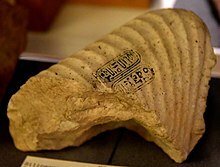 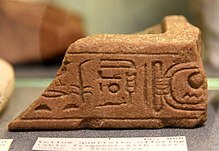 An early inscription likens the Aten to the sun as compared to stars, and later official language avoids calling the Aten a god, giving the solar deity a status above mere gods. 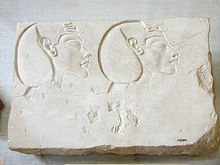 Kiya was one of the wives of the Egyptian Pharaoh Akhenaten. 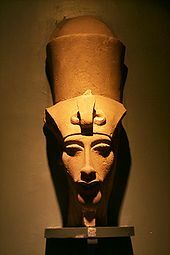 Little is known about her, and her actions and roles are poorly documented in the historical record, in contrast to those of Akhenaten's first royal wife, Nefertiti. 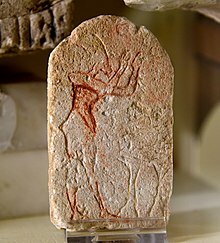 Her unusual name suggests that she may originally have been a Mitanni princess. 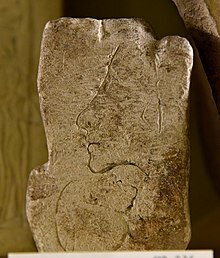 Surviving evidence demonstrates that Kiya was an important figure at Akhenaten's court during the middle years of his reign, when she bore him a daughter. 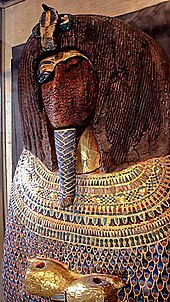 She disappears from history a few years before her royal husband's death. 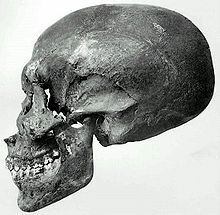 In previous years, she was thought to be mother of Tutankhamun, but recent DNA evidence suggests this is unlikely.